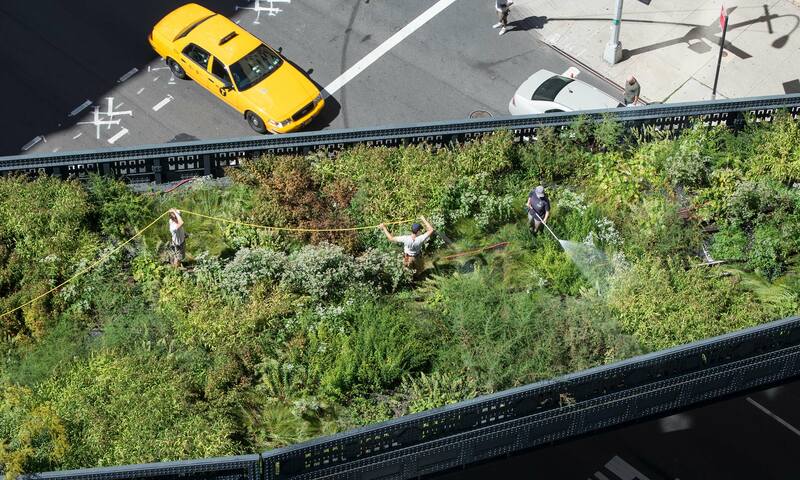 The High Line is more than a park. It’s a public space where you can view art, walk through gardens, experience a performance, savor delicious food, or just connect with friends and neighbors—while enjoying a unique perspective of the city. Built on a historic, elevated freight line, the High Line has become a world-renowned inspiration for how cities can transform industrial infrastructure into beautiful, hybrid public spaces. Friends of the High Line is the nonprofit organization responsible for the High Line. 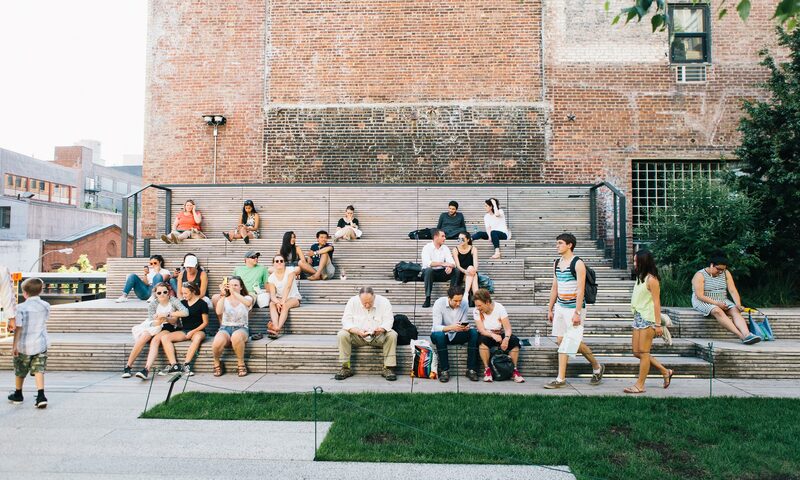 We raise nearly 100% of the High Line’s annual budget. Owned by the City of New York, the High Line is programmed, maintained, and operated by Friends of the High Line, in partnership with NYC Parks. Through excellence in operations, stewardship, innovative programming, and world-class design, we seek to engage the vibrant and diverse community on and around the High Line, and to raise the essential private funding to help complete the High Line’s construction and create an endowment for its future operations. Learn about the time when the High Line was a wild landscape hidden on the West Side, and how the community rallied to open it for the public. The visionary team responsible for the park features and landscape was inspired by both the industrial and the natural history of the elevated structure. Friends of the High Line is led by dedicated professionals who bring broad expertise to fulfilling our mission, and overseen by our Board of Directors. 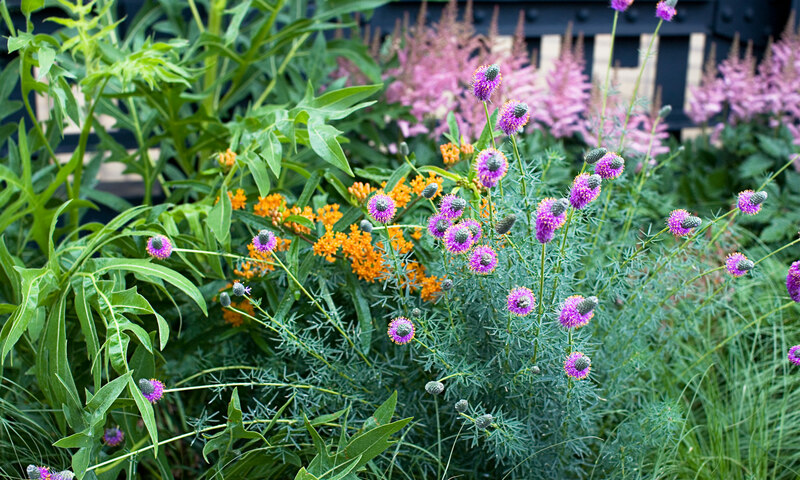 Our gardens are diverse and ever-changing, with more than fifteen distinct planting zones and 110,000 plants. 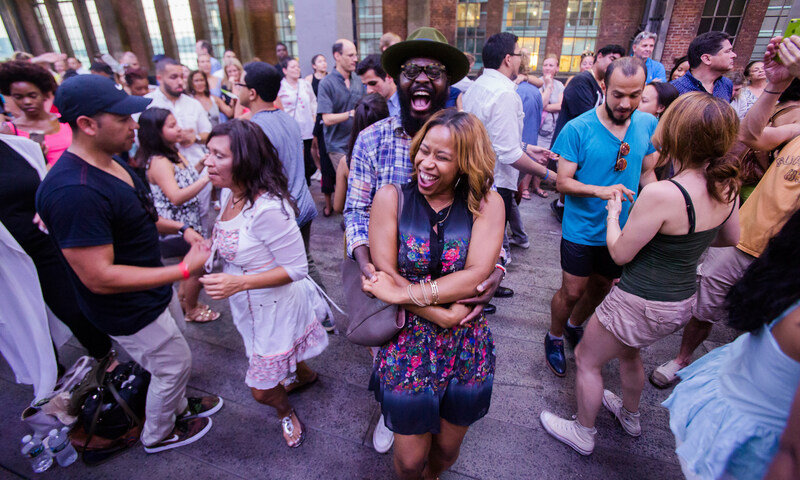 There’s always something new to experience on the High Line, from dance to meditation to civic engagement to family events. Discover artworks that respond to this unique space and engage with the urgent social issues of our time. We’re part of a growing movement to reclaim, reuse, and reimagine infrastructure as public space. Read how we’re supporting our peers across the continent. In partnership with NYC Parks, we’re sharing resources and skills with community gardens across the city. Our paid positions in cultural production, community engagement, and environmental justice offer hands-on (and fun) job training for local youth. 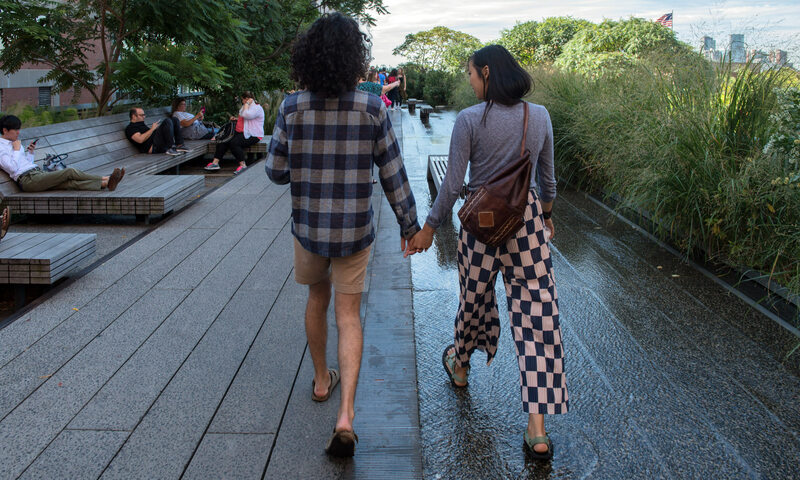 If you believe in the High Line, become a member—you’ll support the park while also getting cool swag, local discounts, and other great benefits.